Home / Blog articles / Check Out Our Innovative Instagram Project: #ontheground! Check Out Our Innovative Instagram Project: #ontheground! Last week we launched an exciting new project aimed at engaging our social media followers directly with farmers, and vice versa: #ontheground. In the coming months, farmers will be taking over our Instagram account for a week at a time in order to inspire people to only buy meat from real farms, not animal factories. During this time, farmers will be able to showcase what is happening literally on the ground by posting a series of pictures and short videos! Ooooo …. Hello #orchardviewfarm #ontheground The more they run around the longer they take to grow. It costs us more as we leave them in the pens longer, we feed them more and let them be happy. This then allows our meat to live longer, become more succulent, be leaner and ultimately taste great! 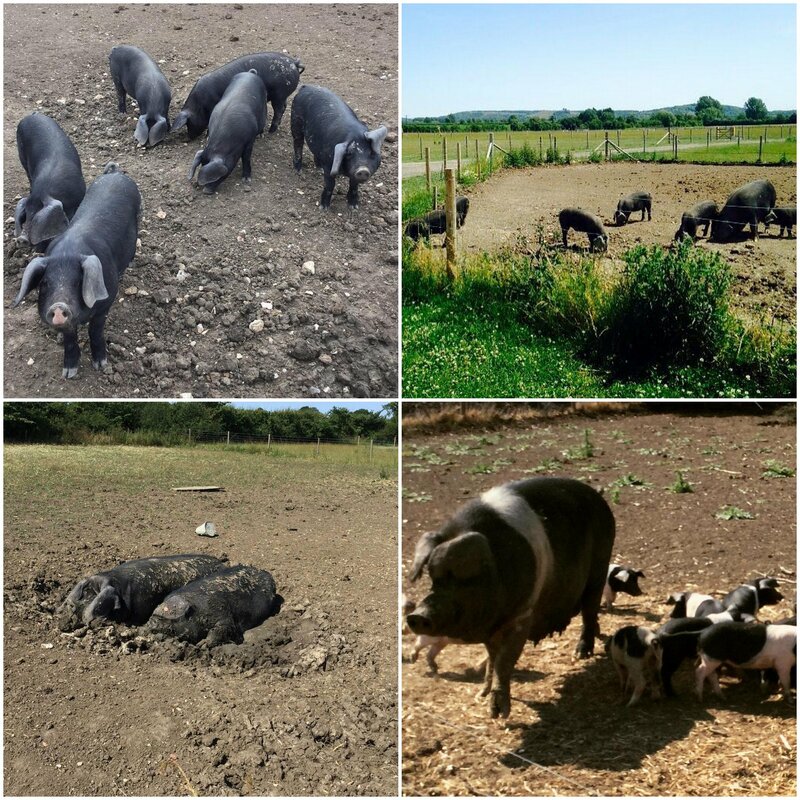 With the sun on their backs, their free range pigs are kept occupied and stimulated and enjoy rooting and foraging on a daily basis. They explore and wallow in mud, doing exactly what pigs love to do – make a mess. Think you’ve got what it takes to inspire people to only buy meat from real farms, not animal factories? 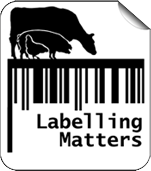 Simply email info@farmsnotfactories.org for more information. We’ll send you a Guidance Pack – our simple step-by-step guide to Instagram. 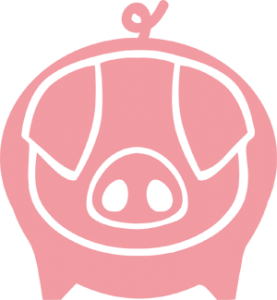 Never miss out on a piggy post again. Head over to our Instagram page and click ‘Follow’. ← Farms Not Factories goes to the Great British Food Festival!